The countdown to Queenstown’s 2019 ski season is on so we’ve compiled our five top tips for Queenstown Winter Content 2019. Destination Queenstown launched its winter 2019 campaign into the Australian market earlier than ever in 2018 to ensure our destination remained top of mind for travellers booking their next epic snow adventure. And with autumn nearly upon us, it’s time to start talking to skiers and snowboarders planning their Queenstown winter escape (if you haven’t already!) via your own channels. Check out our five story-driven content ideas to help capture your audience’s attention during their evening scroll. We attended a Business Building Block session with Chris Gillman Gable last week to unlock the power of our smartphones. 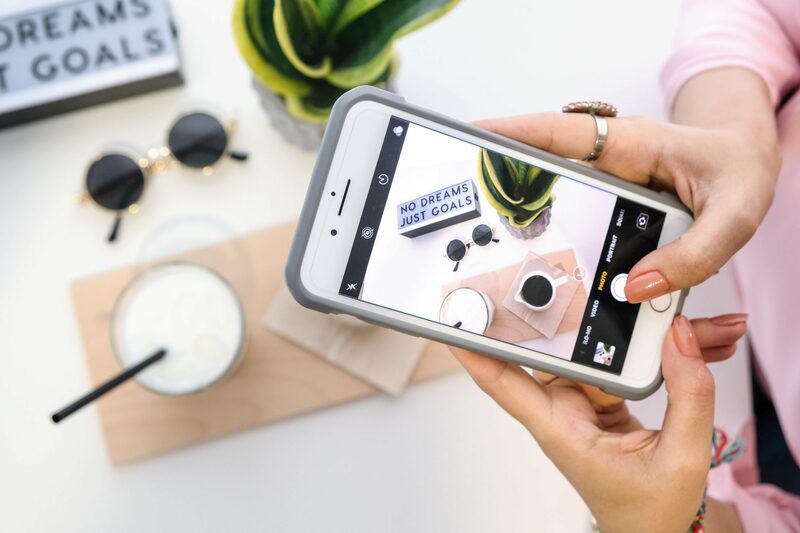 After the session, SPR’s Carlie was inspired to try them out for herself so here’s a summary of the best photography and videography apps 2018. So you’ve developed a successful business and got yourself a brand. But as that business has evolved and grown, whether you’ve been going for two years or twenty, are you effectively communicating your brand story to your audience? You might be thinking “why do I need to do that?”. 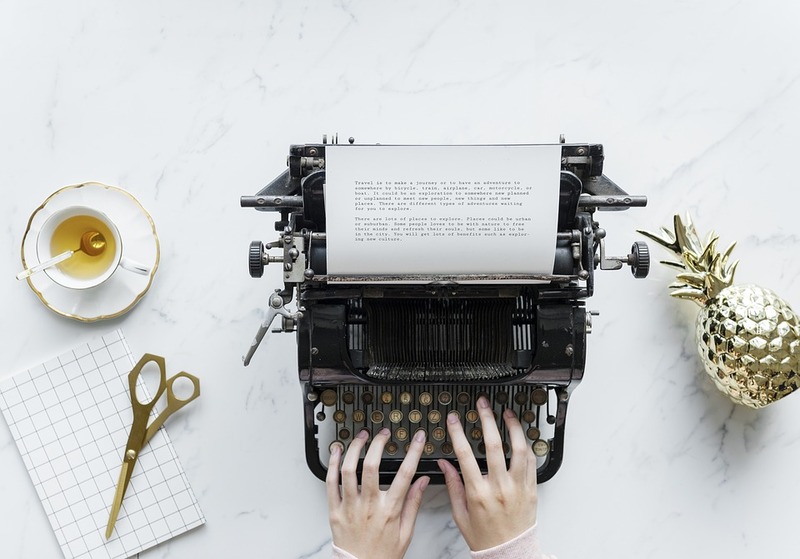 Because brand storytelling is pretty much the most important tool in your toolbox when it comes to telling the full story about your business – who you are, what you do and why people should care. If you’re a start-up it can help shape your culture, and if you’ve been in business a while, your marketing team should use it to help attract long-term consumer engagement and drive buying behaviour. For starters you need to understand some branding basics, like the difference between a logo, a brand identity and a brand — all very different things, but equally important when maintaining a successful business. Think about it in terms of YOU. Your logo is your name, or nickname. Your clothes, how you walk and talk – that’s your identity. Your personality (how people talk about you) is your brand. Once you’re sure you have your ‘brand-self’ down pat, think about how you’re going to convey your personality in such a way that your target market (your customers) buy into you and your brand. Ask yourself what’s special and unique about your business. How do you craft your story and tailor it to different customers and target markets? Think about ways to tell a story around how your customers will benefit by using your product or having your experience. That’s why Coke makes ads about family bonding and happiness rather than the taste of their drinks because they’re emotionally engaging their viewers. Find your own ‘clean air’, a niche topic or line of conversation or advice no-one else owns, or a new angle on something no-one else has said. In a nutshell, be more interesting. And more appealing. It’s all very well to have a business strategy that’s all about the dollars and cents, but what does your ‘creative’ plan look like? When planning your strategy ask yourself what makes you authentic, unique and in demand? Start by defining your story, core values and point of difference and use them as a foundation to build your strategy and key messages from the ground up. Think about creating or finding your brand ambassadors — it may take time, but reaps huge rewards, simply because it’s someone else telling your story and advocating for your business rather than you giving your audience the hard sell. Your creative strategy should work in tandem with any marketing or business development plans in terms of language, tone and timing. Last year we ‘took stock’ of our own company and decided we needed a brand re-fresh that came with an injection of colour and creativity. We’re a well-established, 24-year-old brand known throughout New Zealand, so we weren’t about to throw the baby out with the bath water. After starting out with a brand that was strongly connected to the first two directors, a few years ago we stepped away from the ‘names on the door’ approach and re-branded as Southern PR. Southern PR’s brand proudly reflects our place in the South Island, and in the Southern Hemisphere. In 2017 we decided our brand needed a younger, fresher approach to talk to our target audience. We asked ourselves a range of questions to determine what we wanted, our target market, the purpose of our website, our social channels and our priorities and how our storytelling was going to change accordingly. We love our new brand and so do our clients. We like nothing better than to ‘tell the stories’ of our people, our clients and our business success through a wider range of channels. We do that in a much more visual way – through Instagram Stories, Pinterest, videos and the like, because that’s how people absorb content these days. So if you’d like a download on how brand storytelling might help your business, don’t hesitate to get in touch. We’re thrilled to introduce our newest creative to Southern PR HQ! Carlie Welsh has come to us from across the Tasman and is delighted to call Queenstown her new home. After completing her degree in Professional Communications at one of Australia’s leading universities, Carlie was determined to combine her love of the mountains with her passion for the communications industry. 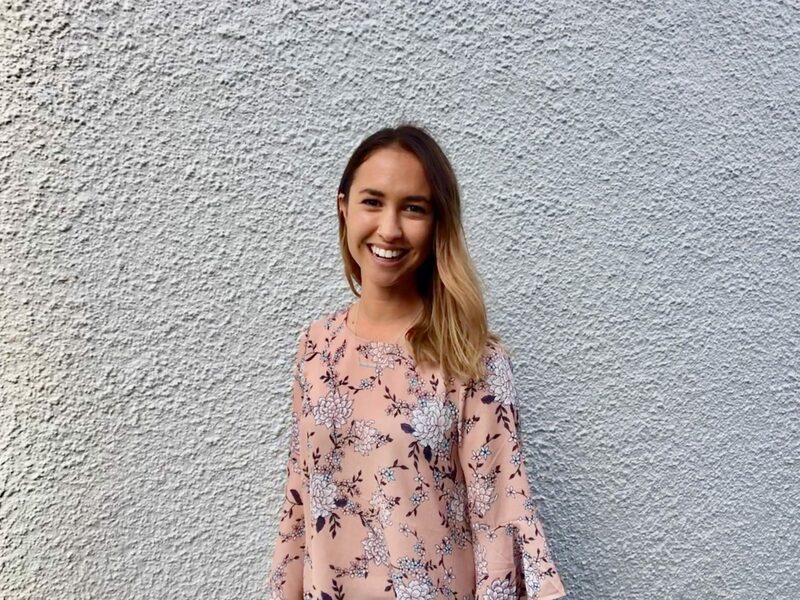 She’s worked with some of the top PR firms in Melbourne and brings fresh ideas, new online strategies and her contagious smile to the Southern PR team. Who are you and what’s your role at SPR? Carlie Welsh, Account Executive at Southern PR with a focus on digital communications and social media strategy. What excites you about a career in PR and communications? Every day is a new adventure. There’s always a new story, opportunity or event happening – no day is a boring day in PR! I love keeping on top of economic, political and social updates, crafting stories and keeping my clients in the news (for all the right reasons of course). It’s such an exciting time to be in communications, when there’s new technologies and new opportunities for development every day. I’m truly lucky to work with a broad range of clients that I’m genuinely passionate about, helping them shape their stories and personality from within. One lesson you learnt from your time working in PR in Melbourne? We are always ‘on’ in PR! There’s no ‘downtime’ for a PR professional, so you’d better love your job if you want to succeed. PR is a 24/7 job and our clients’ needs are always our first priority. Luckily, I absolutely love the industry and it has always been my goal to find a job that becomes an integral part of my lifestyle. Out and about (with a good coffee in hand)! I’m an active person and love nothing more than hiking, biking, eating and drinking my way through Queenstown. In the winter I’m a snowboarder (sorry mum and dad, I’ve gone to the dark side), so you’ll most likely find me up The Remarkables hanging out in Outward or Homeward with my fellow boarders. In summer I’ll be out brunching before embarking on a half-day hike or a tikki-tour tour through our stunning wine country. This is such a great quote that my Grandpa once told me and it’s stuck ever since. We as humans often don’t like new things and pushing our boundaries, but we don’t grow and learn if all we do is stay in the safety of our comfort zone. Never become complacent and always push your limits – you’ll be surprised how exciting life can be! Want to know more? Get in touch with Carlie.